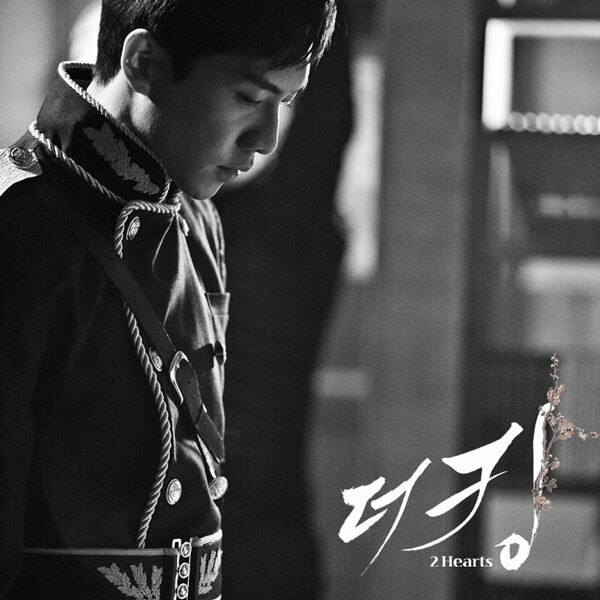 The 2nd OST for Korean MBC drama series The King 2 Hearts starring Lee Seung Gi and Ha Ji Won is released on April 11th, 2012. The King 2 Hearts OST part 2 has the song with the title of Love is Crying (사랑이 운다), which is also translated as Crying Love. Love is Crying is sang by K.Will (케이윌). The song is an emotional ballad that expresses the ardent love of a man for a woman. The piano melody mixes with K.Will’s impressive vocals harmoniously to express the sincere passion. Love is Crying is theme song for Lee Seung Gi which is played whenever the immature prince who does not want to be the king becomes serious about protecting his country with the woman he loves. Listen to Love is Crying (사랑이 운다) at YouTube.